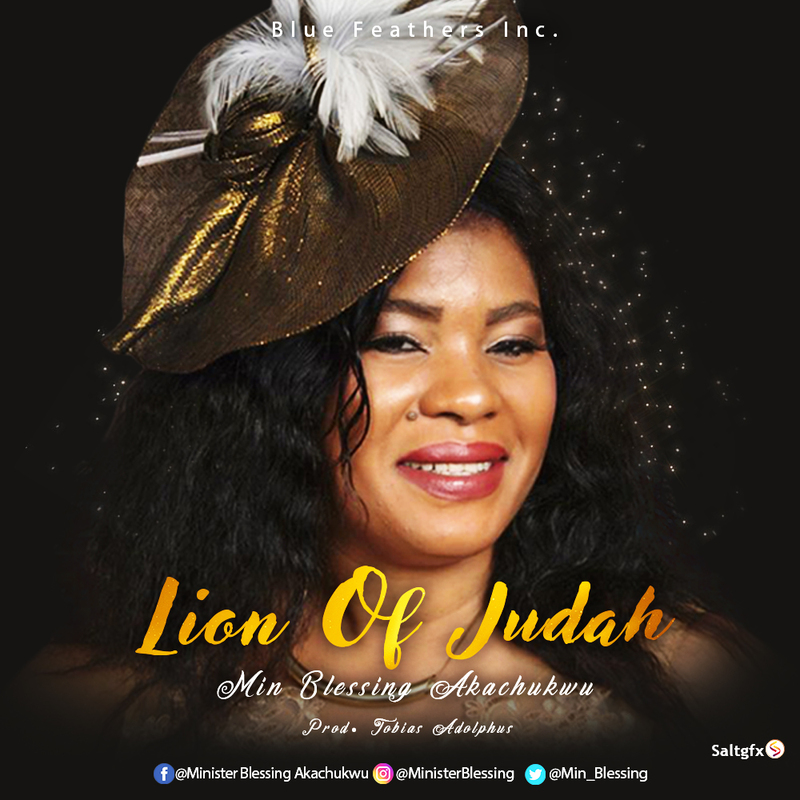 International and Award winning Gospel Music Minister ‘Blessing Akachukwu‘ releases her long awaited worship single titled ‘Lion Of Judah‘. Blessing Okobi stage named Blessing Akachukwu is a seasoned preacher and minister of the word of God. Born as an indigene of Edo state but raised in Lagos State, the Gospel phenomenal moved on to the United States with her husband where the call for ministry took charge. Her debut album ‘HAND OF GOD’ released lately has a full package of God’s promises to His children. She and her husband are pastors of Redeemed Christian Church of God located at North Carolina. They are blessed with wonderful children.